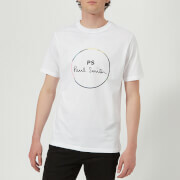 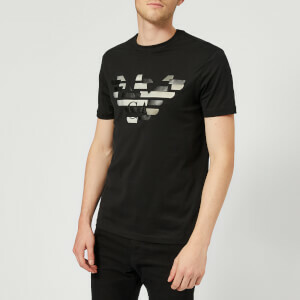 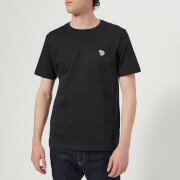 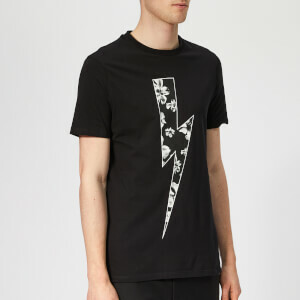 Men's circle print T-shirt from PS by Paul Smith. 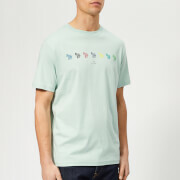 Cut from organic cotton jersey, the regular fit tee is designed with a multicoloured ‘PS Paul Smith’ circle print on the front. 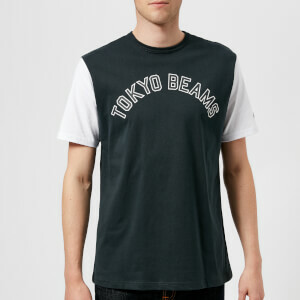 Complete with a ribbed crew neck, short sleeves and a straight hem.